Comedian and actress Jacquey Nyaminde, alias ‘Wilbroda’, has said that there’s still a chance she might return on ‘Papa Shirandula’. The popular radio personality admitted that had a misunderstanding with Charles Bukeko(Papa Shirandula), who is the creator of the show. They, however, remain good friends. “However, we are still good friends outside here and we even talk,” Wilbroda told Word Is. 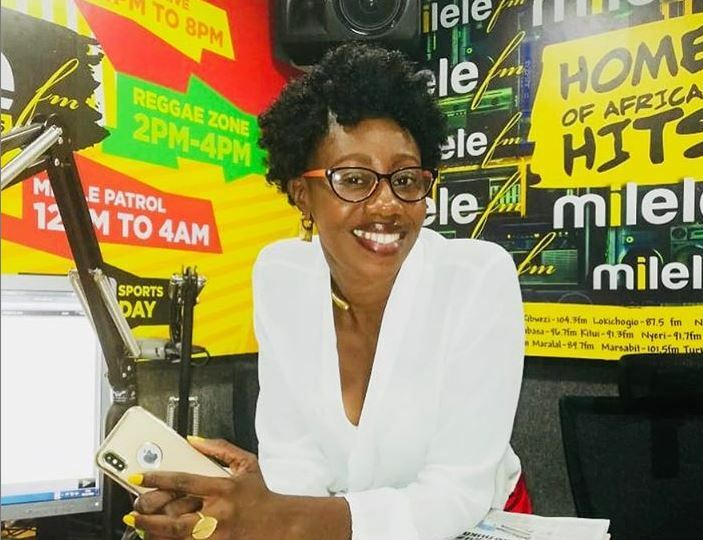 Last October, reports indicated that Bukeko gave Wilbroda the sack after she joined Milele FM, which is under MediaMax Limited. “I just had to take some break mainly because I was going to a new media house and, therefore, there must have been some conflict of interest,” Wilbroda said.